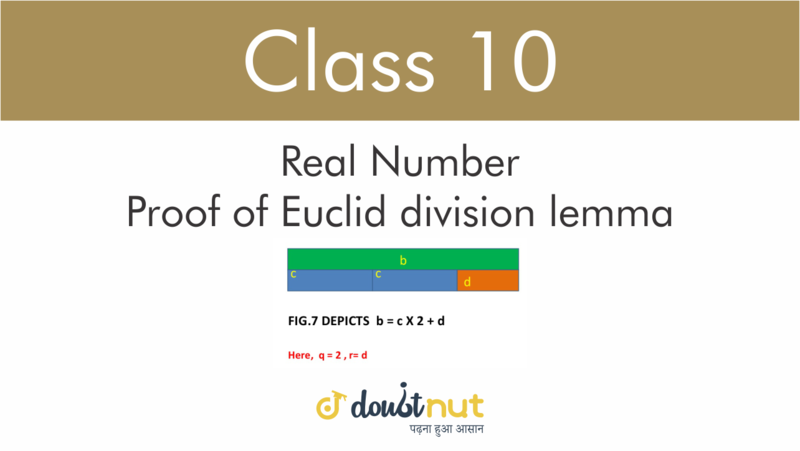 Doubtnut is India’s leading online learning app offering NCERT Solutions for Class 7 Maths in video tutorial format. Find here the step-by-step solution of all the questions given in your NCERT Class 7 Maths book. With our NCERT Maths Class 7 Solutions, you can study either on your mobile or personal computer and learn amazing math tips and tricks. These chapter-wise NCERT Class 7 Maths Solutions are prepared by our expert mathematicians from prestigious IITs of our country. The video tutorials provide detailed and deep insights on every topic related to class 7 maths. Video answers are also enriched with expert advice, math’s tips while giving proper justification to every math’s problem. The answers are prepared in accordance with the latest CBSE syllabus and thus holding the highest weight of appearing in the final examination. It will help improve your test and examination score and will also help to do your homework faster. Listed below are all the chapter links of NCERT Math Class 6 Solutions. An integer is a whole number that can be positive, negative, or zero. Integers = (….-7,-6,-5, -4, -3, -2, -1, 0, 1, 2, 3, 4, 5, 6, 7….). But numbers such as ½, 1.1 or 3.25 are not integers. In this chapter, you will learn about Integers and their properties in detail such as the addition of integers, subtraction of integers, multiplication of integers, a division of integers and alongside their properties. Decimals are a type of fractional number. For Instance, decimal 0.2 represents the fraction 2/10. The decimal 0.50 represents the fraction 50/100. It is interesting and fun to learn a chapter in mathematics. The topics included in fractions and decimals are proper, mixed and improper fractions, comparisons of fractions, their representation on the number line. You will also learn the multiplication and division of fractions and their decimals. Find here NCERT solutions for every exercise of this chapter. In class 6th you have already been introduced to the basic concepts of Data Handling. Therefore, this year in Class 7th you will learn some new and advanced level concepts about the Data Handling such as collecting data, an organization of data, arithmetic mean, range mode, mode of large data, median, use of bar graphs with different purpose and chance and Probability etc. This chapter 3 Data handling will give you a strong foundation base to solve complex problems in the future. By the end of this chapter, you’ll realize that you have mastered the Data Handling concepts and can solve any problem placed in front of you. It is also an important chapter with an examination point of view. Simple Equations are a brand new concept for you to learn in Class 7th. With this Chapter 4 Simple Equations, you will learn some intriguing number of juggling tricks and techniques in mathematics. It is easy to learn a chapter that will also teach you skills to make your daily life easier. Once you have learned the Simple Equations such as setting up equations and their application, rest assured, you’ll be able to perform better in the examination and emerge with highest grades in mathematics. Presented here are the NCERT Solutions for Chapter 4 Simple Equations. NCERT Chapter 5 Lines and Angles will introduce some basic definitions and properties related to the Lines and Angles in the Geometry. This chapter will set up a building block for various concepts of higher-level understanding in Geometry. Some interesting concepts that you will be learning are line segments, collinear points, arms, adjacent angles, pairs of lines, checking parallel lines, related angles, angles formed when two lines they intersect, properties of angles and much more. Practice is given exercise wise NCERT solutions to master this topic. 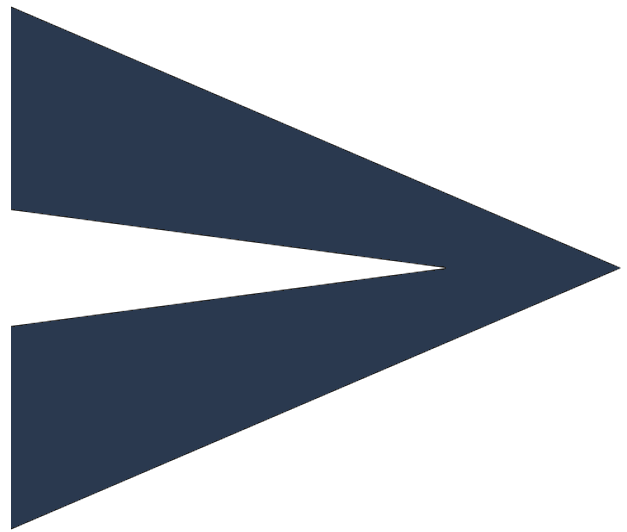 A triangle is a closed figure that is made up of three line segments. It consists of 3 line segments and 3 angles. The Triangles and Its Properties is one of the most important chapters of the Geometry. It is also a highly scoring subject with the examination point of view. In chapter 6, you will learn all about the triangles and its attention-grabbing properties. Some of the most crucial concepts covered here are median of a triangle, the altitude of a triangle, exterior angles, equilateral and isosceles triangle etc. Congruence simply means agreement or harmony or compatibility. In mathematics, this term is used to describe an object and its mirror image. Congruence is denoted by the symbol ≅. In this Chapter 7: Congruence of Triangle you will learn about the criteria of Congruence of Triangles with proof. Looking at the Natural Numbers anyone can easily identify which number is greater and smaller, however, the problem arises when you have to compare and tell about the fractions. Fractions are quite complex to differentiate especially when the denominators are different. In this chapter 8 Comparing Quantities, you will learn about the comparison of ratios, discounts, profit and loss condition on purchasing and selling of goods and many more. Alongside these, you will also be learning the concepts of the compound and simple interest in this chapter. Exercise 8.1 Introduction, Exercise 8.2 Equivalent Ratios, Exercise 8.3 Percentage – Another Way Of Comparing Quantities, Exercise 8.4 Use of Percentages, Exercise 8.5 Prices Related to an Item Or Buying And Selling, Exercise 8.6 Charge Given on Borrowed Money or Simple Interest. In previous classes, you have already studied various types of Number Systems such as natural numbers, whole numbers, integers, and fractions. 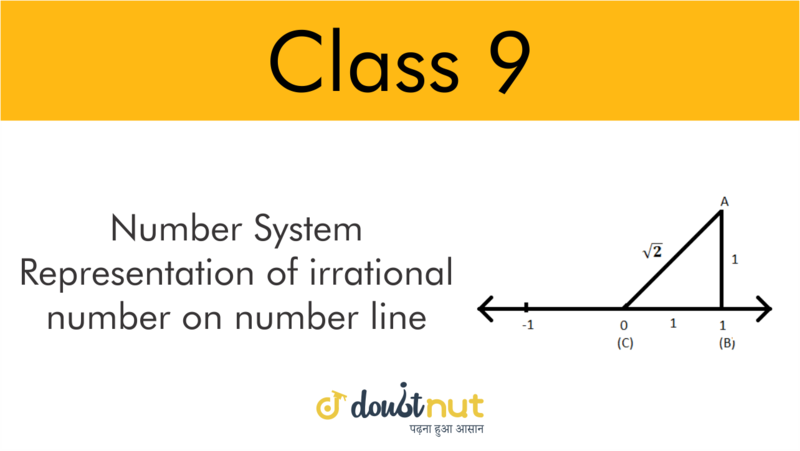 With this NCERT Chapter 9 Rational Numbers, you will learn another type of number system i.e. Rational Numbers. You will be introduced to various new concepts of Rational Numbers and their addition, subtraction, multiplication and division. The NCERT maths Chapter 10 Practical Geometry is all about the construction of lines and geometry figures. In this chapter, you will learn to construct types of triangles and drawing of parallel lines. These given NCERT Solutions for chapter 10 Practical Geometry will help strengthen your foundation in the subject. Perimeter and Area is one topic that is extremely popular amongst students. It is also quite easy to understand. Provided here are NCERT solutions for Class 7 Maths Chapter 11 Perimeter and Area. All exercises are solved in a step-by-step manner and are prepared by maths experts. 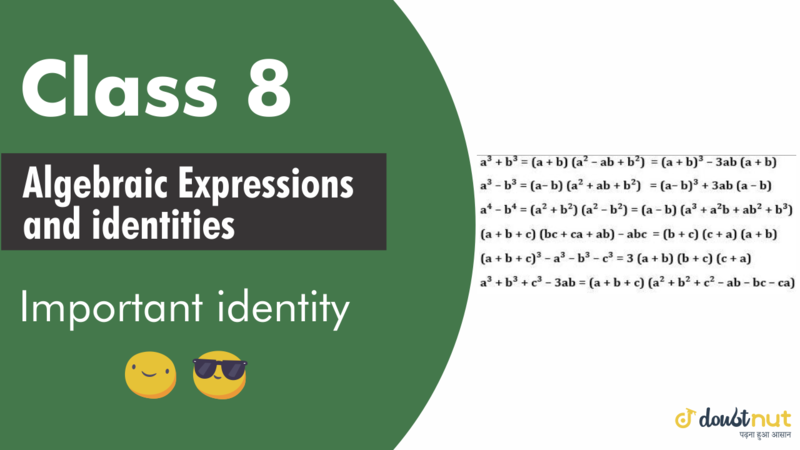 The NCERT Class 7 Maths’ Chapter 12 Algebraic Expressions talks about the Algebraic Expression and their application. You will enjoy learning addition, subtraction, division and multiplication of various types of algebraic expression based on like terms and unlike terms. You’ll also learn about terms and coefficients. You will also be introduced to terms like monomial, binomial, trinomial or any polynomial. An exponent can be a positive or negative number that is placed above and to the right of another number quantity. It represents the power to which that quantity is to be raised or lowered. In 103, 3 is the exponent and 10 is the base. It shows that base 10 has to be multiplied thrice eg. 10 × 10 x 10. It is a very important topic. You’ll be utilizing the exponents and powers concepts in the future as well to solve the complex numerical problem. Make sure you master it. Symmetry is one of the most important geometrical concepts in mathematics. It is a concept that even has application in our everyday life as symmetry is exhibited by nature itself, for instance, the mirror reflection, polygons have multiples lines of symmetry and rotational angles etc. This Chapter 14 Symmetry explains symmetry in math. With this chapter, you’ll also be exploring the three basic types of symmetry: rotational symmetry, reflection symmetry, and point symmetry. You must have seen the football, what’s its shape? Spherical! That’s right. What about a pyramid? Well, it is conical, right! So what are these shapes? You just visualized the solid shapes. In this NCERT Chapter 15 Visualizing Solid Shapes, we’ll be helping students in understanding the virtual world of the Geometry. All exercise wise solutions for this chapter given here. For NCERT Class 7 Maths book Solutions Download the Doubtnut App Now! DOUBTNUT App facilitates easily downloadable and sharable amazing video solutions for class 7 Maths. Our aim is to help the students achieve better grades in board examination and score the highest possible rank in the competitive exams. For quick updates about our newest published NCERT video tutorial, you can install DOUBTNUT app on your android smartphone. With the highest 4.4 play store rating, it is the best e-learning app for Math’s learning and practice.